A unique installation in the heart of Athens was given a facelift after 38 years of uninterrupted operation. 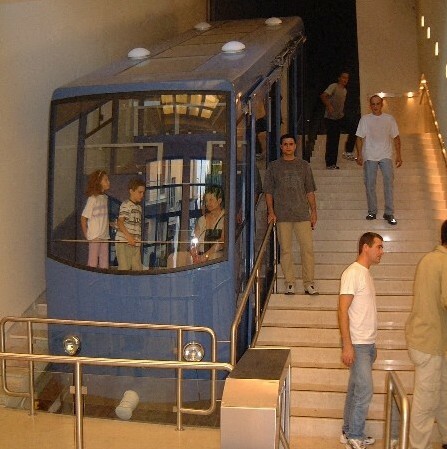 The completely renovated Lycabettus funicular came into operation on the 1st July 2002, whereas the official opening took place a week later with the presence of numerous personalities from the world of business, politics and art. The overhaul of the mechanical and electrical equipment was done under the direct supervision of EΤΕΜΑ and lasted less than 6 months. It involved a change of the motor, of the hydraulic brakes’ unit, of the electronics safety systems, of the control room and of course of the two carriages of the funicular. 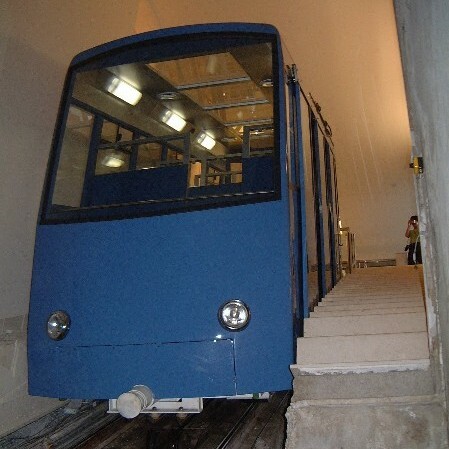 The mechanical installation was done by the worldwide known Swiss company Doppelmayr Tramways, while the electrical and electronic installation was completed by another leader in its field, the Swiss company Frey AG Stans. The carriages were completed manufactured in Greece based on the design and under the supervision of our company. 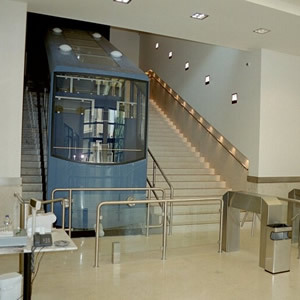 EΤΕΜΑ took over the technical supervision of the funicular since its first day of operation, proving once again its high level of technical know-how. 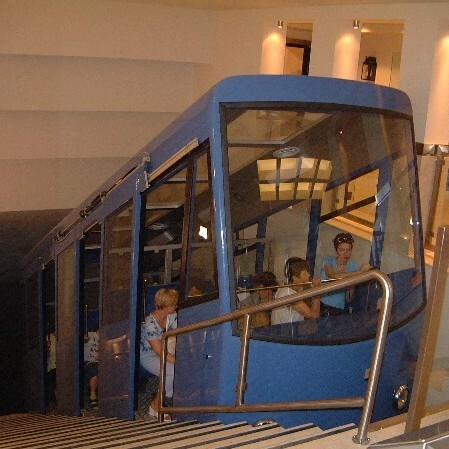 At this point it must be noted that the funicular operates 19 hours per day, 365 days per year and on average it transports 300.000 passengers per year!